All deployment models include global 24x7 support, regular upgrades and all Exchange-Driven Changes (EDCs). 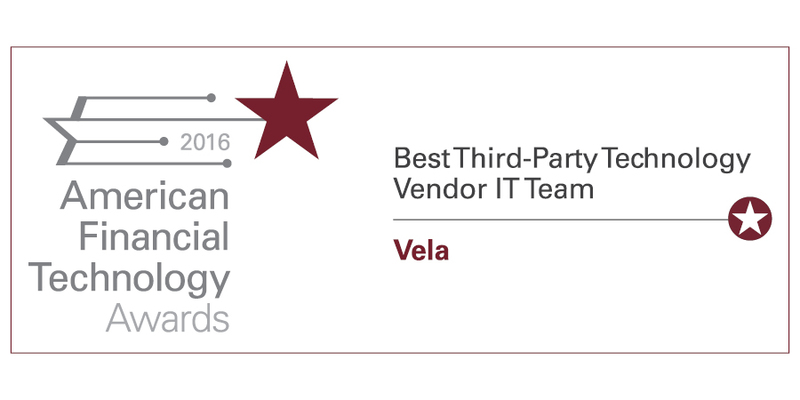 Vela's software is available as on-premise deployments for clients to manage and deploy as stand-alone packages or in-process libraries. Fully managed on premise appliances hosted by our clients. Vela Managed Services provide end-to-end operational support for all aspects of the Vela product set, allowing clients to focus internal resources on application integration and development efforts. Vela provides software, configuration, operations & support, all exchange-driven changes and new releases & features as well as hardware where preferred. 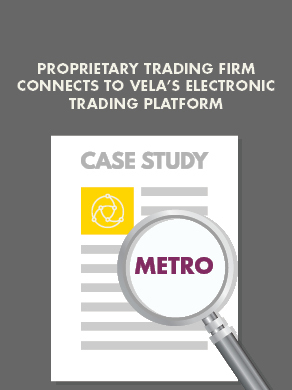 Vela delivers its software as-a-Service through a set of platforms allowing on-demand access to a set of trading, data and risk APIs from global, co-location data centres. Clients benefit from direct API access so they can simply connect and go. Clients access a rich and performant set of trading, data & risk APIs through a single connection with zero infrastructure investment required. Vela provides the end to end solution including software, connectivity, hardware, hosting and all operations and support.